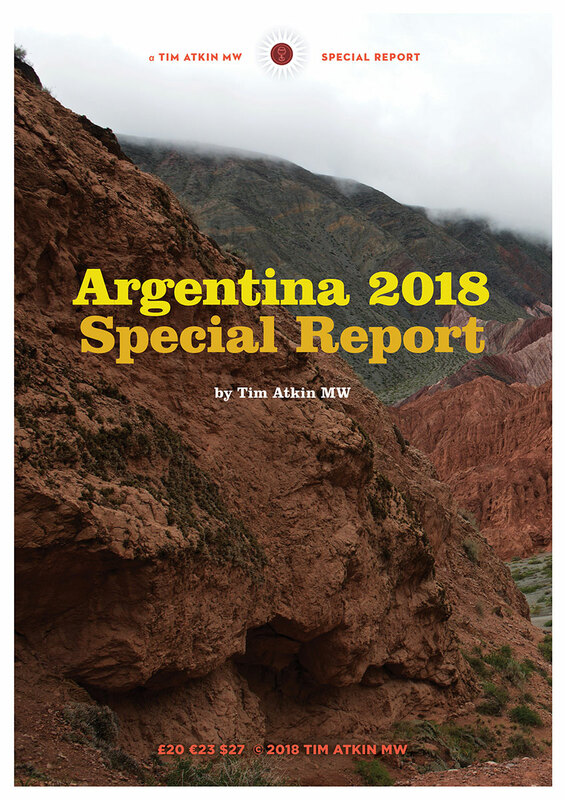 This is my sixth annual guide to Argentina. 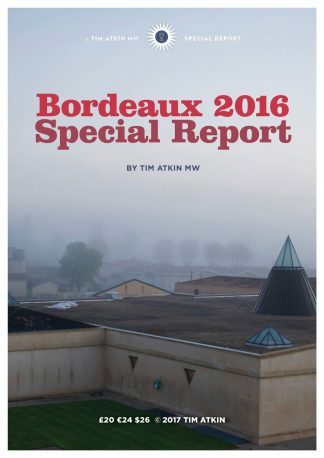 With over 1,500 wines tasted and rated, it is the largest and most comprehensive yet. Based on three weeks spent visiting vineyards and wineries in February this year, including a first-ever visit to Jujuy to see the world’s highest vineyard, it is an in-depth portrait of a dynamic industry that is not without its challenges right now. 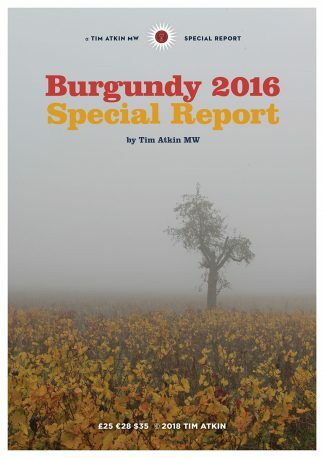 Having visited Argentina almost every year since the early 1990s, I can comment on what’s happening there with a measure of authority and identify the key trends and winemakers, as well as the wines that you should buy – and avoid. 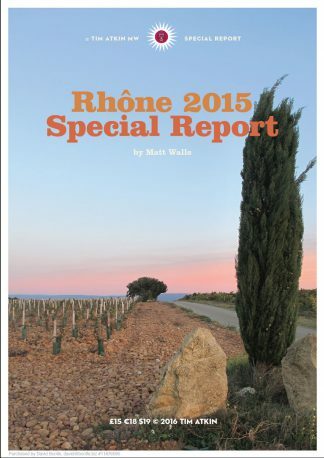 My independent, 193-page report includes reviews of wines from all of Argentina’s regions and its leading producers, as well as several exciting new names.